A team of University of British Columbia researchers is creating a video game where Vancouver high school students can experience how their individual choices can minimize the effects of climate change. 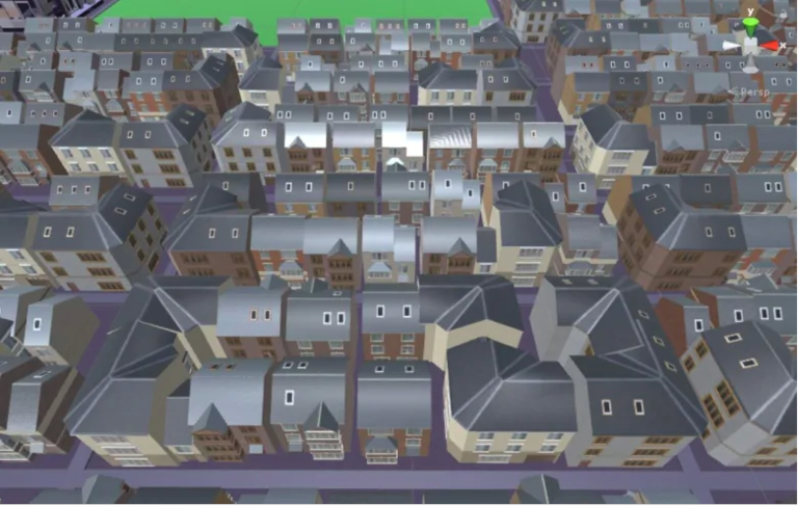 The game, called Our Future Community, would allow players in a virtual reality recreation of Vancouver’s Kitsilano neighbourhood to make choices affecting their immediate environment such as where to place solar panels, the number of electric vehicles to add, and how to retrofit homes. The goal is that players would see how those actions affect carbon emissions in the neighbourhood. 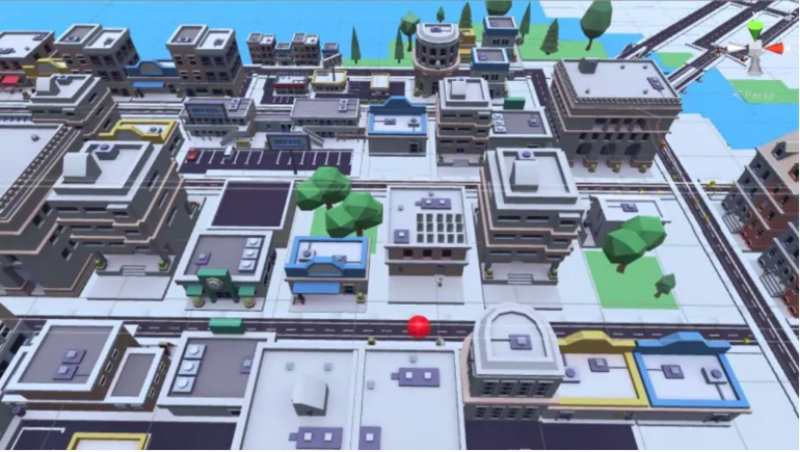 The game builds on the success of the Future Delta video game, which was developed more than two years ago by a team of researchers from UBC’s Collaborative for Advanced Landscape Planning (CALP). The team is made up of experts in sustainable landscape planning, educational outreach and game development from the faculties of forestry, and creative and critical studies. Deepti Mathew Iype, a research scientist at CALP, says the newest game version is better suited to being used in classrooms because it can be played in a shorter timeframe. The original Future Delta game was only playable on a desktop computer and was set in a dystopic future ravaged by overpopulation, food shortages and pollution. The three-hour game began when players travelled back in time to 2015 in a bid to minimize the impacts of climate change. The newer version can be played on a smart phone as well as a desktop, which Mathew Iype says makes it more accessible to students. Students can embark on three different quests. The first shows them the effect of their actions as individuals, while the second has them take action at the community level. At the third level, players get to see how actions at the policy and government level play out for their neighbourhood. “The idea is that with each quest, you promote your learning and your understanding of how everything fits into the big picture,” says Mathew Iype. The UBC researchers are currently in the development phase of the game and are working with teachers from three Vancouver high schools. Mathew Iype says this co-design is meant to ensure the game takes into account what a teacher would want from it in the classroom. The researchers are hosting a workshop on Jan. 28 at Kitsilano Secondary to give Vancouver School Board teachers an opportunity to familiarize themselves with the video game and other interactive educational programs on climate change. Researchers hope to have a beta version ready to be tested in classrooms in September.